This tutorial is designed for individuals getting started with CRM custom functions, specifically in Zoho CRM. One of the major problems with many CRM systems is that for the sales rep, CRM systems can bog down your work and force you to spend more time doing data entry than actually completing the tasks that add value to your job. Another problem is that manual data entry is much more subject to errors, false information, and poor maintenance. For both sales managers, marketing coordinators, and sales reps, this can turn into a nightmare when trying to scale your company or analyze your past, present, and future sales efforts. So what's the solution to this problem? Custom Functions. Now let's see it in action! Have any questions or want to learn more? Please leave a comment below or email info@cloudbakers.com to get connected with an expert. Thanks for watching! Author Bio: Director of Business Development, outdoor adventurer, and Packers fan. 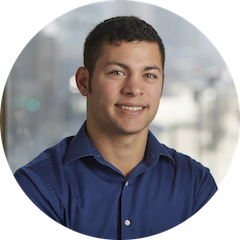 Shaun previously worked as our technical lead for CRM configurations. He's been to India to speak on behalf on Zoho and enjoys nothing more than helping businesses find solutions to make them more efficient in their processes. 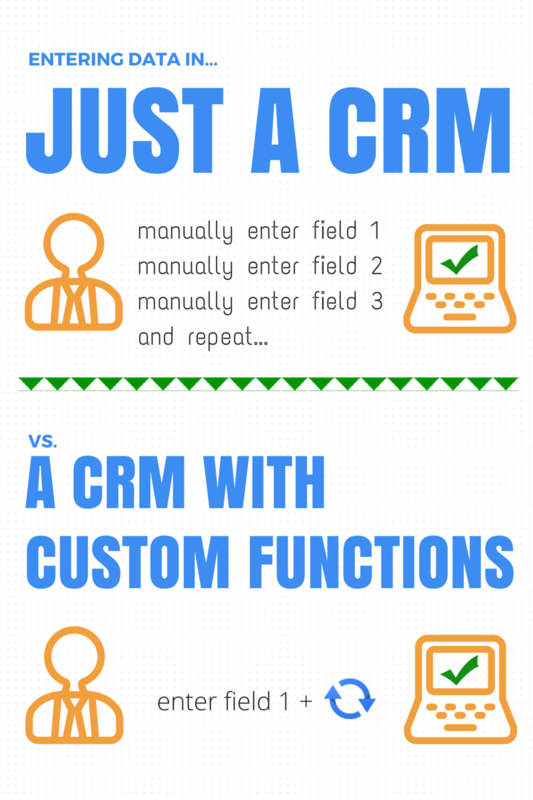 What’s the Value of a CRM?